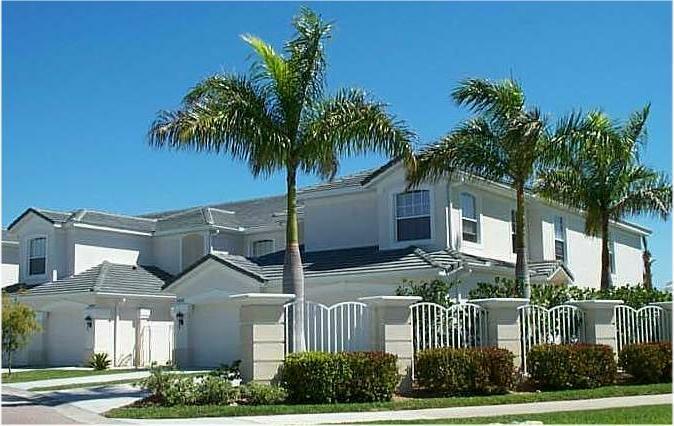 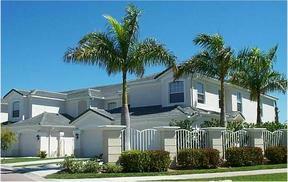 Rarely available 1st floor in the popular community of Grande Cay. 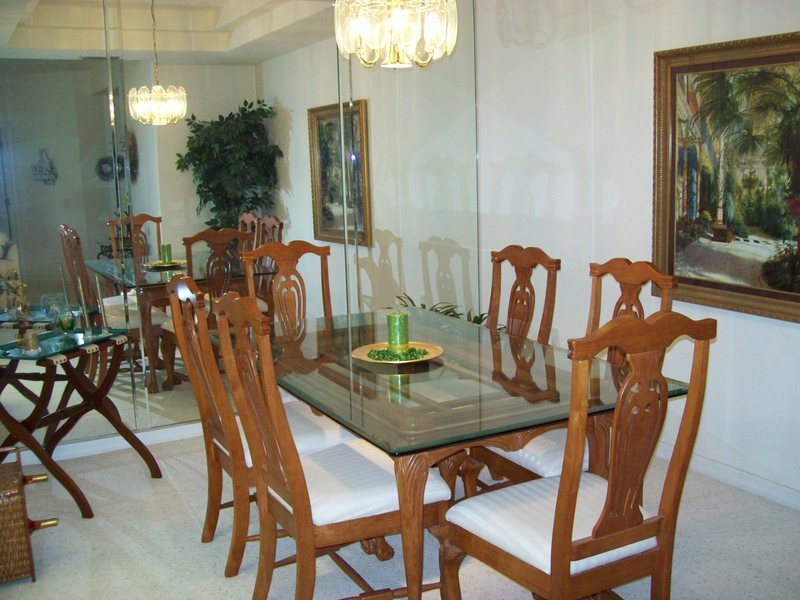 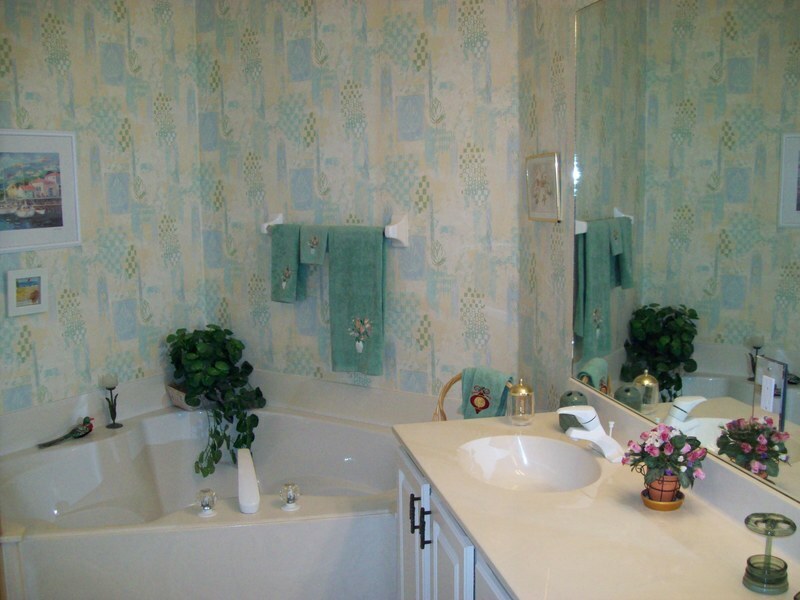 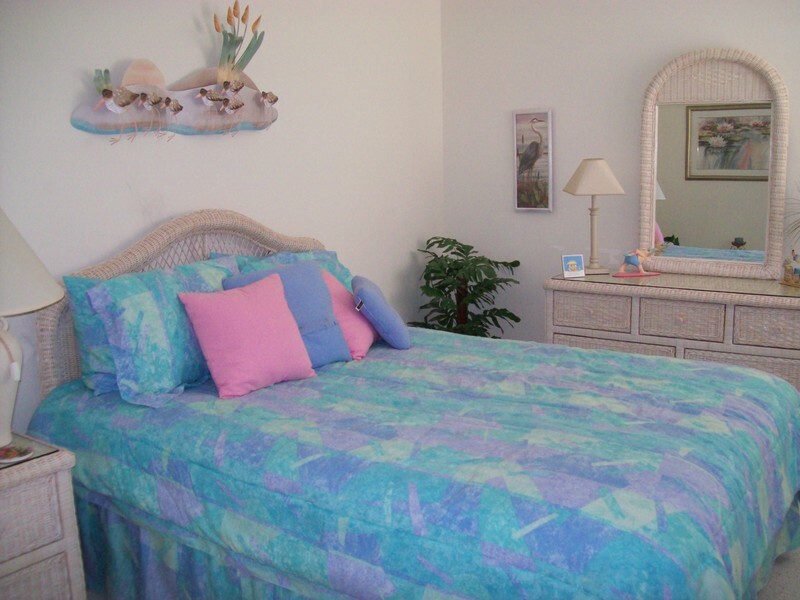 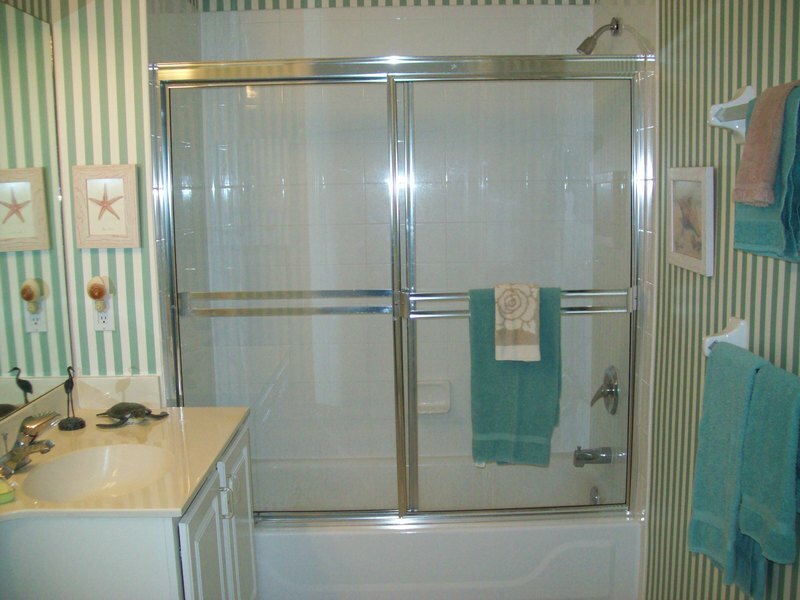 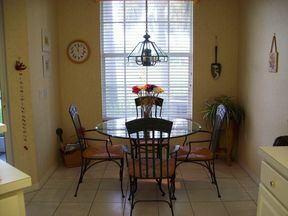 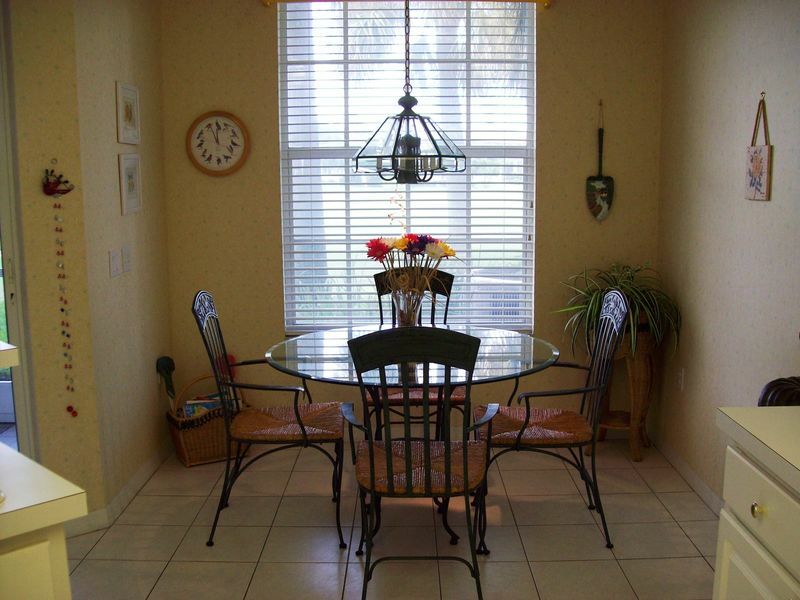 This condo features 2 bedrooms, 2 full baths and large den. 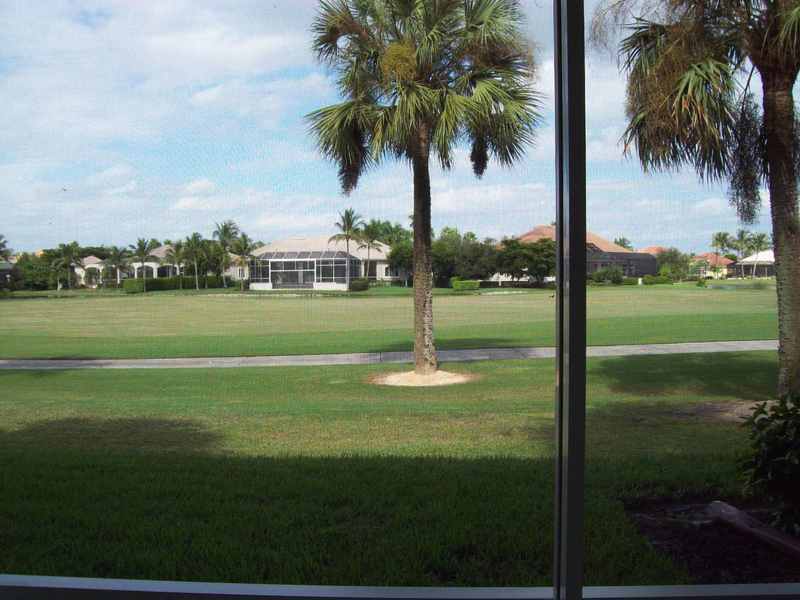 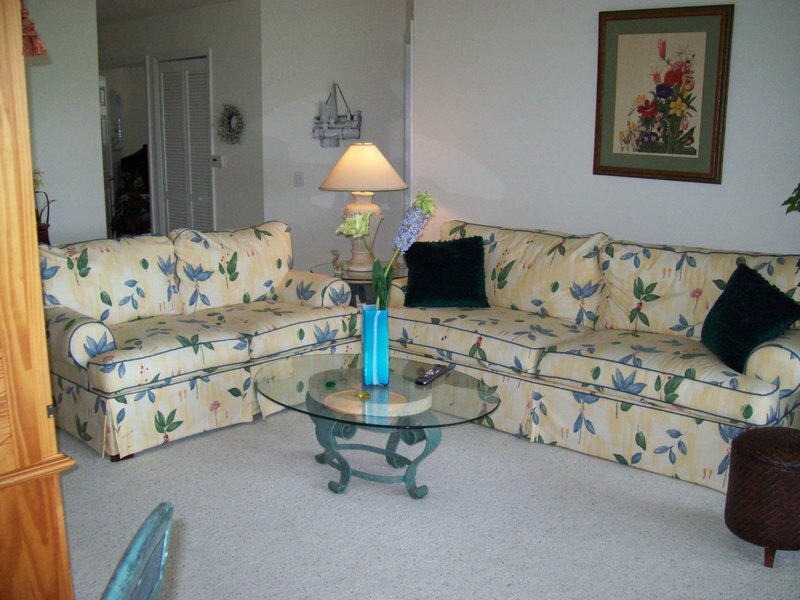 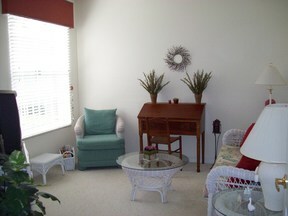 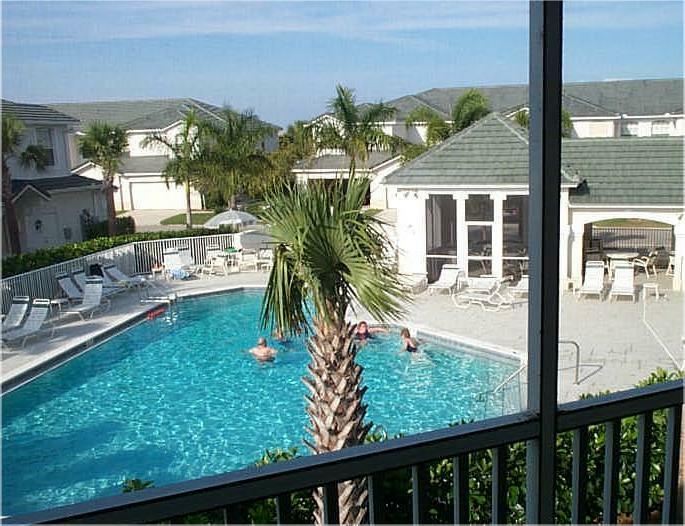 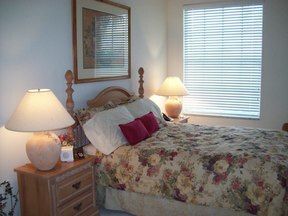 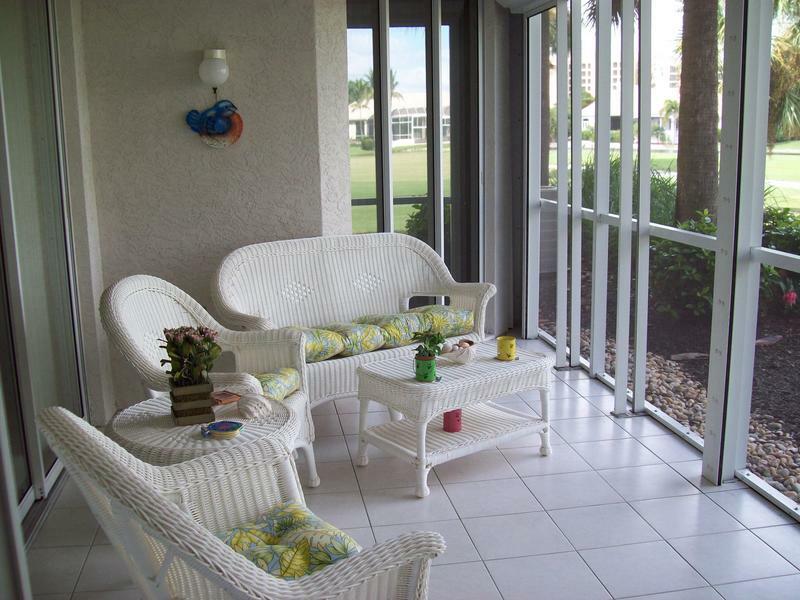 Enjoy the view of the golf course from the lanai. 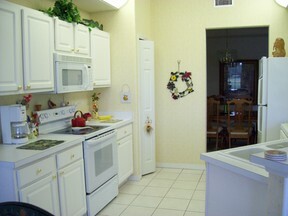 Condo also comes with attached one car garage and close to community pool.